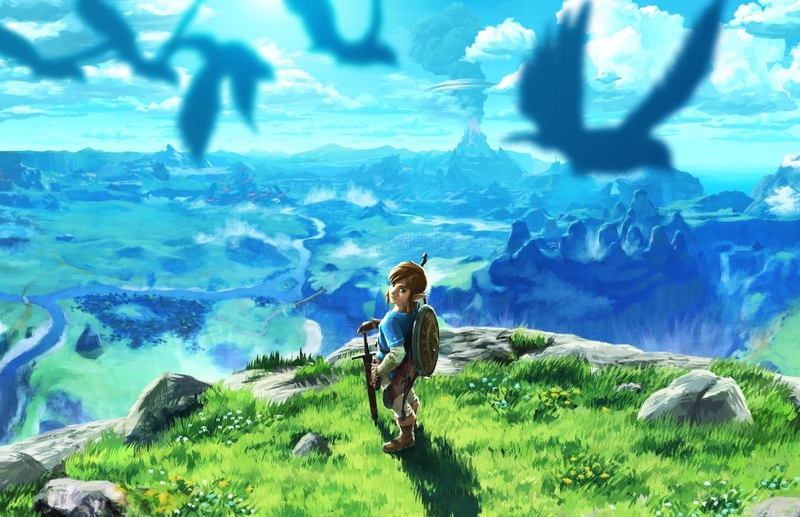 The Legend of Zelda: Breath of the Wild has been pulling in perfect scores since the review embargo lifted last week. On Metacritic, it has quickly become apparent has well the game has been received from a critical standpoint. Breath of the Wild now has more perfect scores than any other scores in history. 43 are recorded currently. Metacritic has Zelda: Breath of the Wild down with a score of 98. It’s tied for second all time with a few other titles. The first? Ocarina of Time, though there are fewer perfect scores and reviews overall.